Headlight protection with transparent rigid ploy carbonate shield. 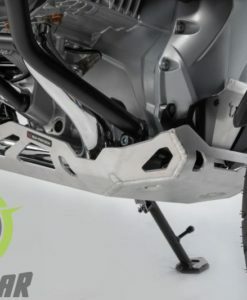 Frame made of extremely strong laser-cut aluminium alloy. 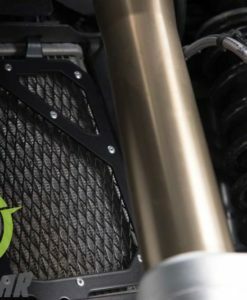 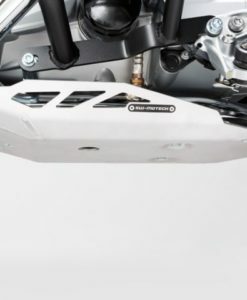 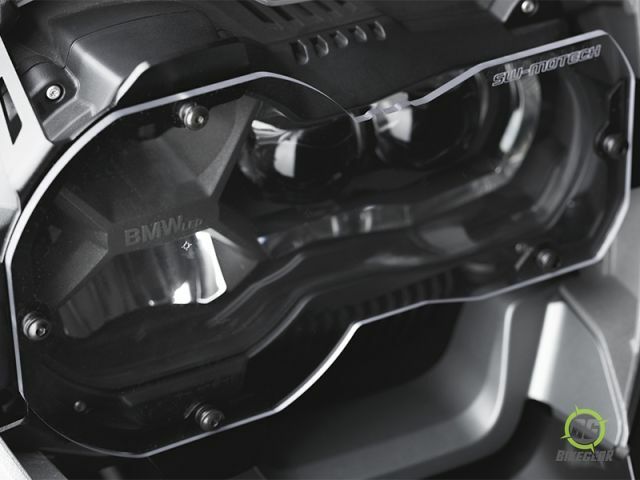 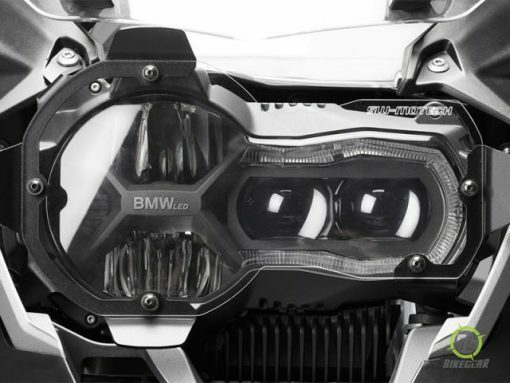 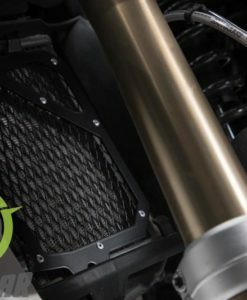 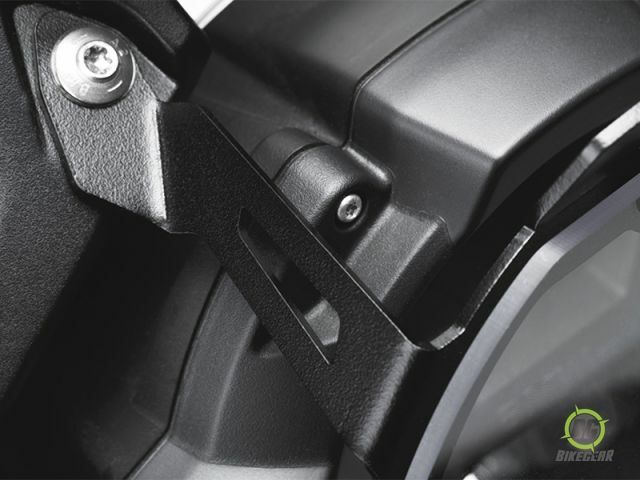 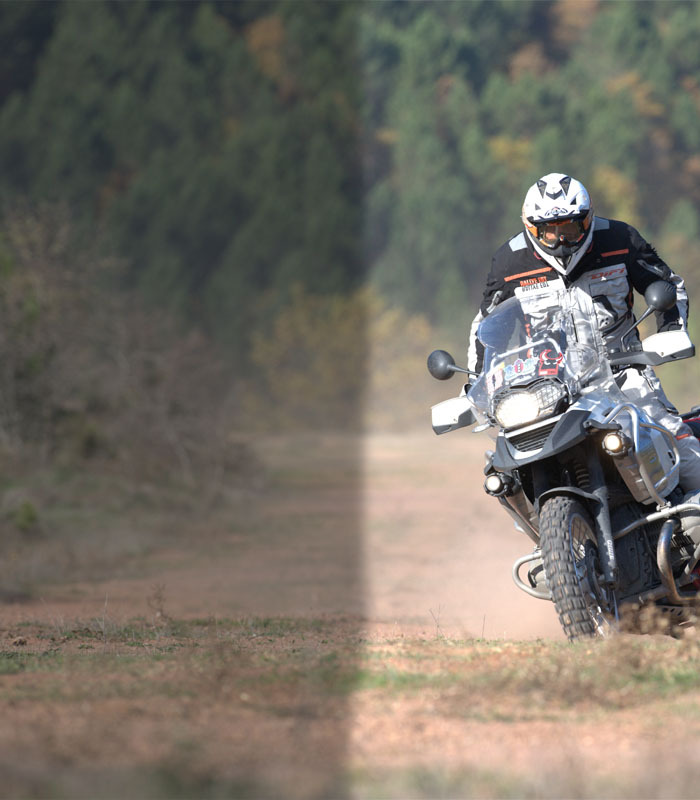 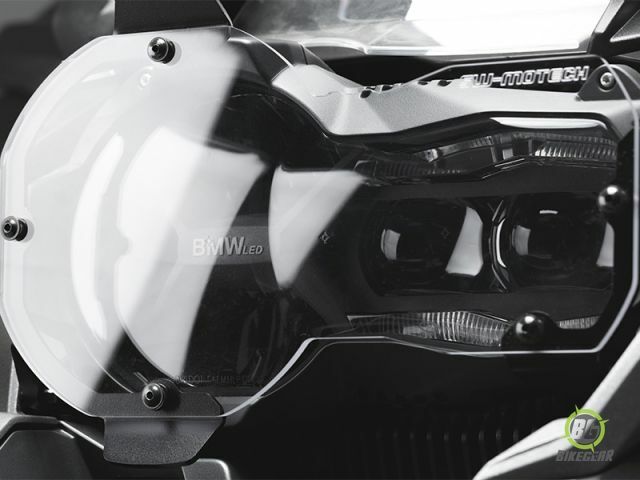 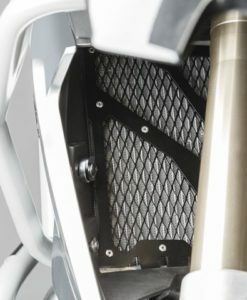 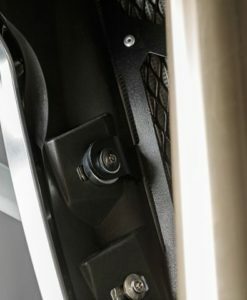 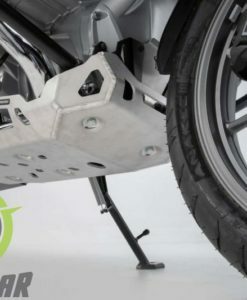 SW-MOTECH Radiator Guard for BMW R1200GS LC ’13 protects the radiator from rocks, bugs, and other flying objects.